Are you hoping to take the POST? Here we present some prison officer selection test examples so you can get the feel of the style of the questions asked. Achieve the pass mark for POST with JobTestPrep. In the prison officer test questions below you’ll find some short examples based on the real tests you hope to take. There are four selection test examples, one question for each test. Ready to ace your exam? 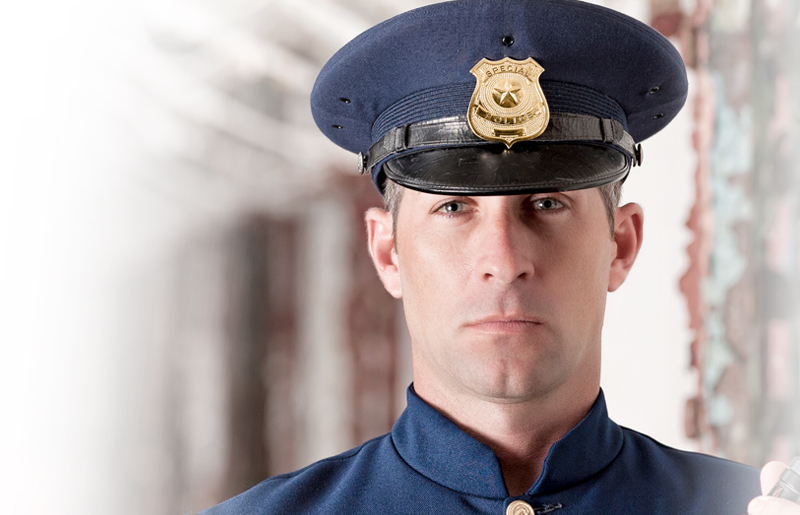 JobTestPrep has a full suite of preparation materials designed to help you pass the prison officer test and get the job you deserve. Ready to succeed? Start preparing with JobTestPrep today.